Latest Express Entry Draw held on the 3rd of October, 2018 issues 3,900 Invitations To Apply (ITAs) for permanent residence. Find out more about this draw here. Latest Express Entry draw results! 3,900 candidates received Invitations to Apply (ITAs) for permanent residence from the draw held on the 3rd of October. Those in the Express Entry pool with Comprehensive Ranking System (CRS) scores of 445 and above were selected for ITAs. Find out more about the details of this draw below. If you have been following the Express Entry draws of 2018, you might have recognized the number 3,900. This is because the latest draw marks a return to the largest number drawn this year. The previous selections have been remarkably higher than those earlier in the year as Canada strives to achieve their annual target of 74,900. The latest draw was open to candidates who qualify for any of the four Express Entry (EE) federal economic immigration categories, these include the Federal Skilled Worker Class, Federal Skilled Trades Class, Canadian Experience Class and Express Entry linked Provincial Nomination Programs (PNPs). It is worth mentioning that both Nova Scotia and Alberta have added EE linked programs over the summer of 2018. 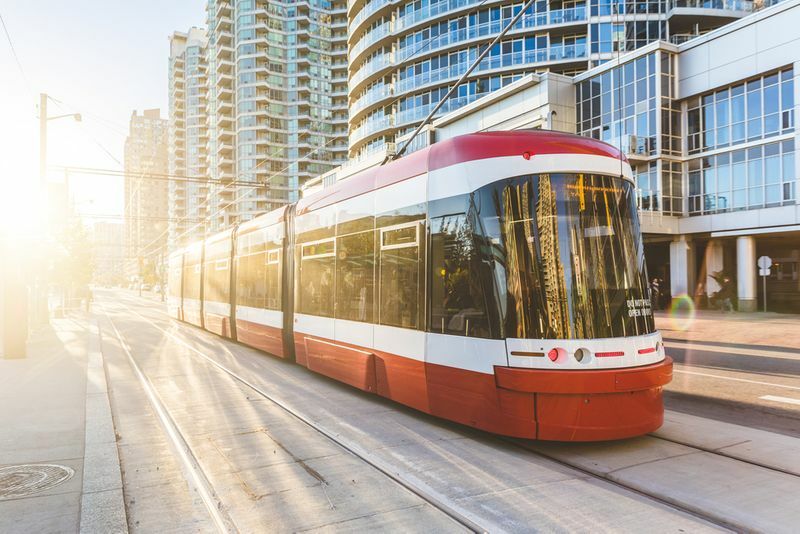 This means that every Canadian province and territory with a PNP now has at least one EE linked stream, making it even easier to move the province of your choice. So far 66,400 ITAs have been issued in 2018. This figure is growing ever closer to the total number of ITAs issued in 2017, 69,420. We are fairly certain 2018 will far surpass 2017’s figures. 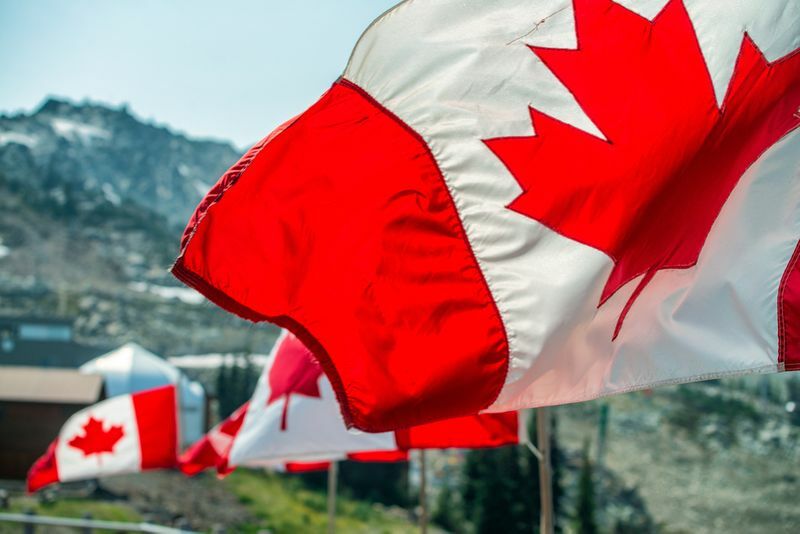 It will confirm the Canadian immigration trend of steadily increasing the number of skilled foreign workers moving to Canada. For those of you who aren’t that familiar with the process, here is a quick summary. Canadian immigration is, in general, a merit-based system. For EE, you must create an online profile that determines your CRS score. This score is comprised of factors like your age, work experience, language skills and ability to adapt to Canada. You are then ranked according to your CRS score against other candidates in the EE pool. Those who meet the minimum score of a particular draw are issued an ITA. Meaning, the higher your score, the more likely you will be selected. If you want to learn more about Express Entry and other Canadian immigration programs, please read our comprehensive guide on all the programs here. We are sure you’ll find a few that interests you. Yesterday’s draw saw a minimum CRS score of 445, four points up from the previous draw. 445 easily slots into the average CRS score of draws in 2018. Seeing as many candidates met this cut-off point, the tie-break rule was implemented. The tie-break date and time was October 2, 2018, at 04:02:11 UTC. According to the rule, all candidates who had scores above 445 and those with a score of 445 who entered the EE pool before this time and date were issued ITAs. The following hypothetical examples will help to illustrate the kind of EE profile that was selected in the draw. Mohammed Issa is 30, has a three-year bachelor's degree and is fluent in English. He has never worked in Canada, but he has six years of work experience as an electrician. He does not have a Canadian job offer and he currently lives in Saudi Arabia. He is a certified tradesman. This brings his CRS score to 469 points, meaning he would have been issued an ITA. Prisha Acharya is 28, she is a registered nurse and holds a bachelor’s degree and a postgraduate 1-year nursing qualification. She has been working as a nurse for 5 years and her English ability is intermediate. She has a Canadian job offer. This brings her score to 450, which is sufficient for an ITA. Pedro Guimaraes is a 30-year-old married professor who holds a master’s degree. He and his partner both have six years of work experience. He is fluent in English skills but has no Canadian job offer. He has also never studied in Canada. This brings his CRS score to 445, which is just enough to qualify if he submitted his application before October 2, 2018, at 04:02:11 UTC. We are here to help you make your Canadian dream a reality. The first step is to get evaluated in order to determine which programs you are eligible for. Sign up for our services here and complete our super simple online evaluation in three easy steps. Our team of experts will fine comb your answers and determine which Canadian immigration program is perfectly suited to your unique profile. Secure your spot in the next Express Entry Draw.Take the first step to Canada today!